Knowing the best exercises to lose weight is knowing that you are able to work out a routine that you can do pretty much on a daily basis. 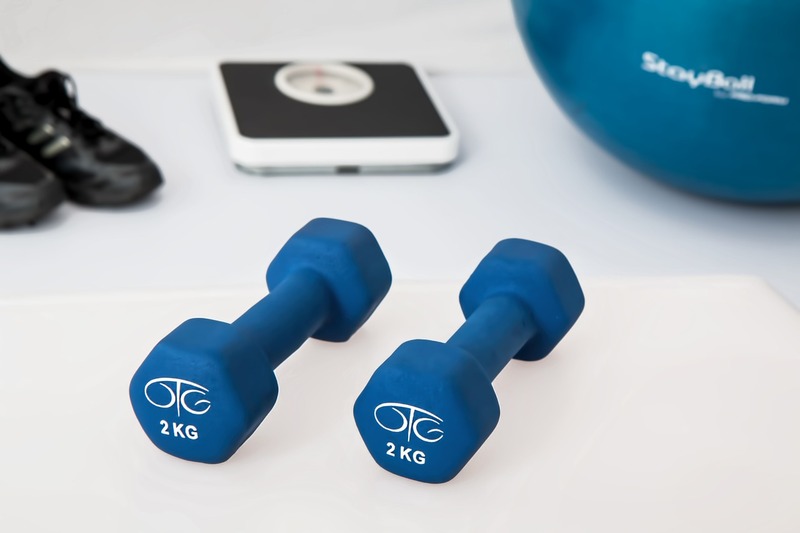 Of course we are not just saying that exercise will help you as it does also involve you changing your lifestyle and diet, but if you can do it on a regular basis, then you should see a difference when you step on the scale. If you are looking for a good full body workout that is going to help you to lose weight, then you simply cannot do any better in my opinion than weight training. Not only will it help you to lose that unwanted fat, but it is also a fantastic way of boosting your metabolism. One of the best things about weight lifting is that your body continues to burn fat for up to 48 hours after your workout, so you benefit for longer than you thought. By doing this, you will find that your body deals with food as it should rather than just storing it as excess fat. Weight lifting does not have to be all about dumbbells and barbells. Resistance bands can also be used quite effectively for strength training. Jogging is another good exercise for weight loss. It does not require any fancy equipment all that is required is comfortable gym shoes and clothes. Most people think jogging is for athlete’s or they have tried jogging before but did not like it. The key to starting a jogging routine is starting slow. Start off by jogging for 2 minute and walking for 1 until your stamina builds up. If your are consistent as the weeks go by you should be well on your way to getting into better shape. If jogging is out of the question than walking is a great alternative. Even if you walk a couple blocks a day and make it a routine it is a great way to get started on your weight loss goals. If the weather is nice outside than taking the dog for a scroll through the park or spending some alone time walking around the neighborhood with your spouse could be quite enjoyable experience. Not only can walking be a great way to drop those extra pounds, but it can also be a way to step back and unwind from a long day at work. The great thing about walking is that it is completely natural and it does not leave us worn out like other exercises can. If you are looking for an effective cardiovascular exercise, then cycling is one of the best things that you can do. This is also going to help you to burn off a huge number of calories in a short period of time and with that you are going to lose some weight. This will also lead to you building muscle which can help aid in speeding metabolism and dropping fat. Cycling is also one of the easier ways to fit exercise into your daily routine because it is a form of transportation. Finally, cycling is good for you because it is a low impact type of exercise that is easy on your joints. Swimming is not only immensely enjoyable, but it is also going to be a great way for you to lose weight. It works the entire body and it will also burn hundreds of calories in next to no time and with very little effort on your part. This is a wonderful aerobic exercise and you will be pleasantly surprised by how much weight you can lose just by swimming a few times a week. As you can see there are various exercises that you can do in order to lose weight and there are a number of others that have not been mentioned here. The main thing is to get active because any kind of exercise that is able to increase your heart rate and generate some sweat is going to have a positive impact when you step on the scale. How much you lose depends on how hard you work, but in this instance there is no doubt that you will be able to see your progress and get your reward in the long run.